Eric Maria knocked in three runs, sparking the Santa Fe Fuego (11-36) to an 8-5 victory over the Topeka Train Robbers (20-25) on Thursday at Fort Marcy Park. 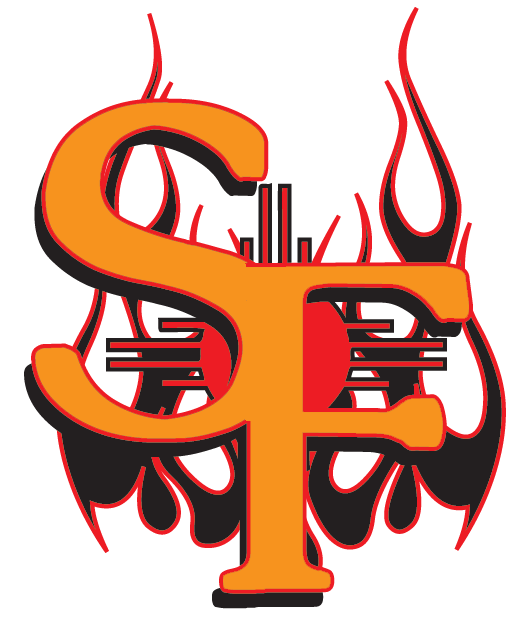 Eric Gleese picked up the win for the Santa Fe Fuego. Gleese allowed two earned runs, five hits and one walk while striking out four over seven innings of work. Chris Dragone was effective even in defeat, mowing down five the Santa Fe Fuego batters and allowing one run. 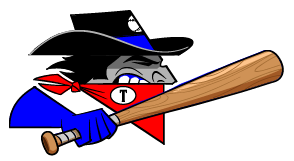 Chris Scura had a hot bat for the Topeka Train Robbers. Scura went 2-4, drove in one and scored two runs. He singled in the first inning and homered in the eighth inning. Nick Hernandez was charged with his fifth loss of the year. He allowed seven runs in three innings, walked four and struck out none.